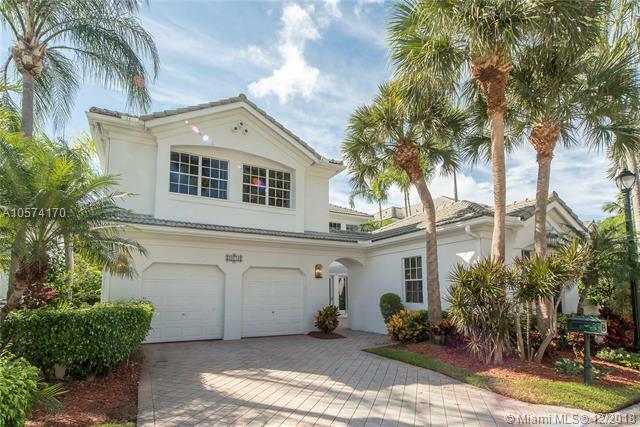 Live in the only luxury single family homes located on Turnberry Golfcourse! 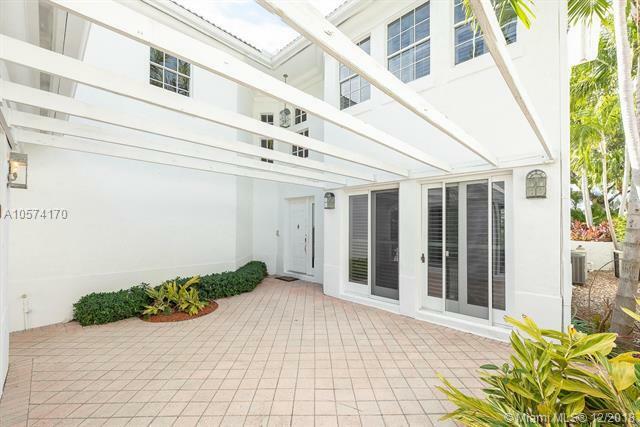 Country Club Estates is a guard gated community, located in the heart of Aventura. 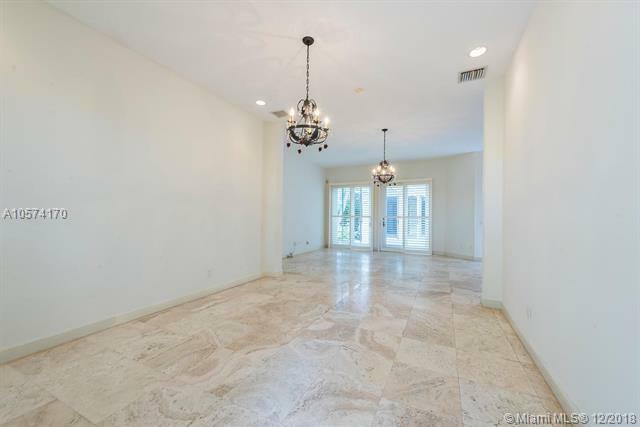 W/ over 3600 interior SQFT, 5 Bdrms & 4.5 baths which includes a main & guest home. When you enter the main house through the courtyard the 1st floor has Saturnian marble throughout, updated kosher kitchen w/ center island, family room,formal dining room, Pool, laundry room & two car garage.2nd fl of the main house has 4 bdrms & 3.5 baths where there are wood floors throughout & tons of natural light. Master Suite enjoys views overlooking the golf course. 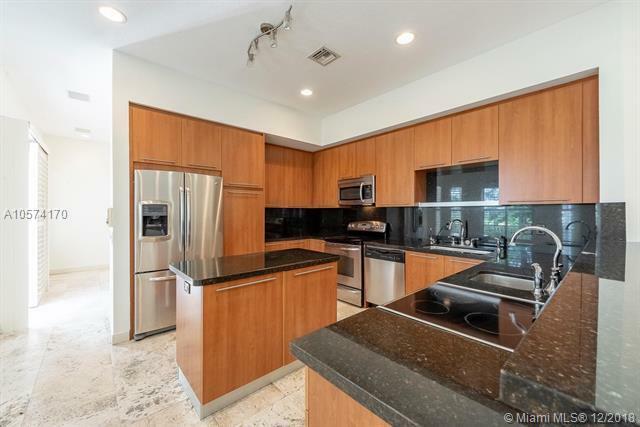 This home hosts a detached 1 Bed/1 Bath spacious Guest home.Walking distance to Aventura Mall, Synagogues, parks & the right address to apply for ACES. Bring all offers!